Swim spas are more economical than a standard swimming pool. They require very little maintenance and don’t take up a lot of space. Yet, at the same time, they offer all of the benefits of a standard pool and more. Not all swim spas should be considered as being the same. 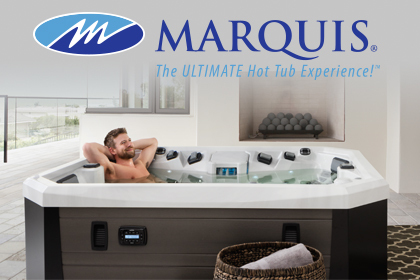 Although many of the benefits and features are similar, there are several different manufacturers and they each offer this type of spa with its own features.